for you to get involved in. You will develop new skills, expand your knowledge and make a significant contribution to improving the lives of people in the local community. You will also have the chance to meet new people, make new friends and be part of a dedicated team of volunteers. 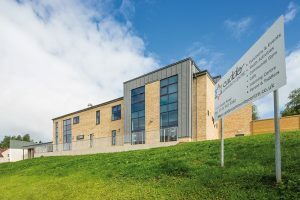 Whether you would like to be the welcoming face of the centre at reception, help young people reach their full potential at a youth group or help to promote the centre from behind the scenes as a social media volunteer, Cadder Community Centre has an opportunity for you.